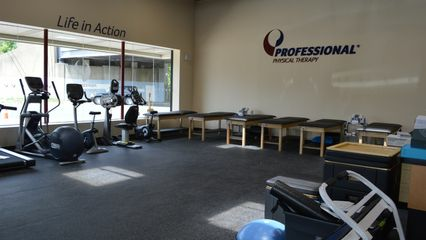 Nick Vitale is a physical therapist with Professional Physical Therapy who provides the highest quality and most efficient care to patients using state-of-the-art equipment and physical therapy techniques. He treats patients safely with courtesy and the highest ethical standards. He works to ensure that each and every patient has an exceptional experience with the facility, staff and care. Every effort. Every day. Everyone.